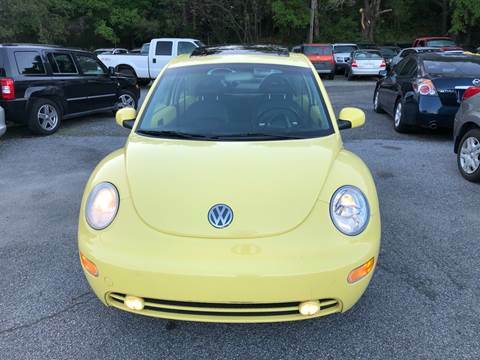 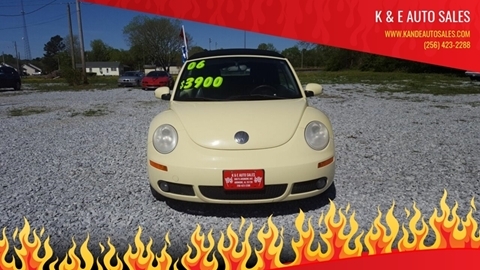 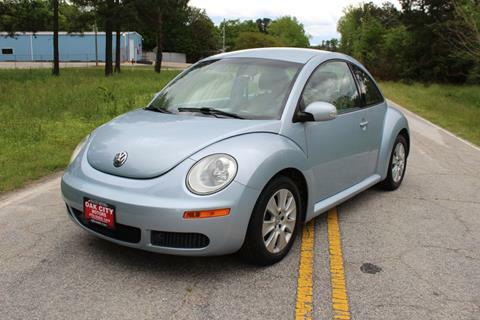 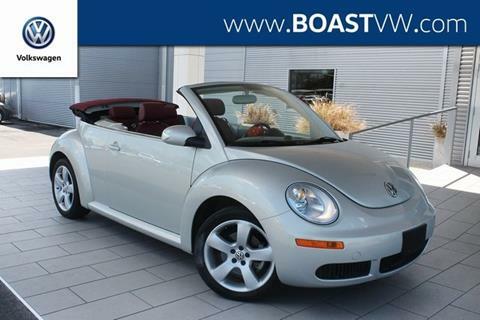 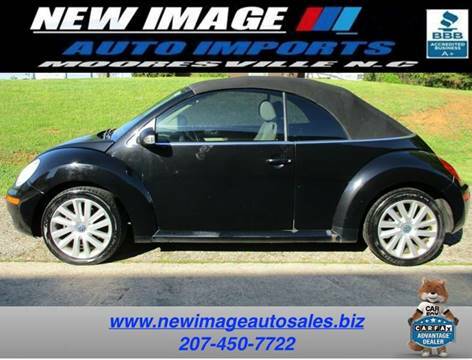 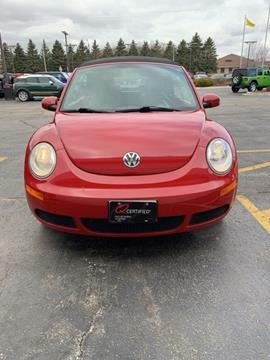 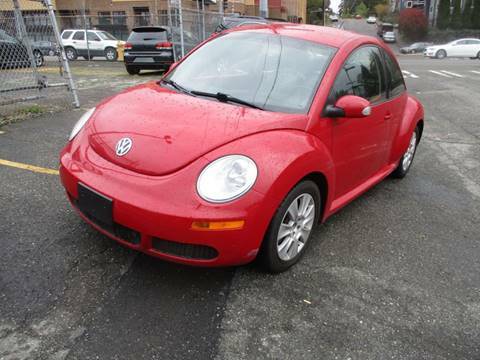 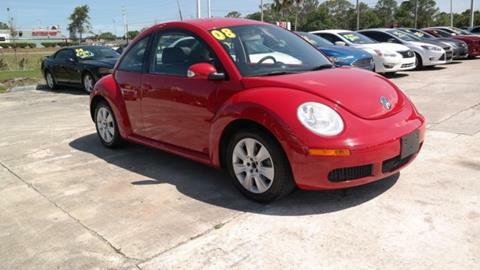 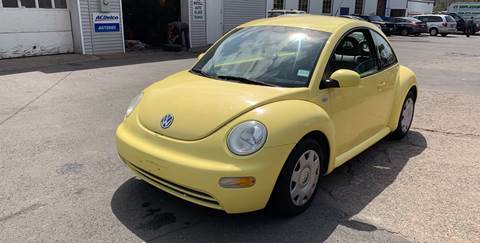 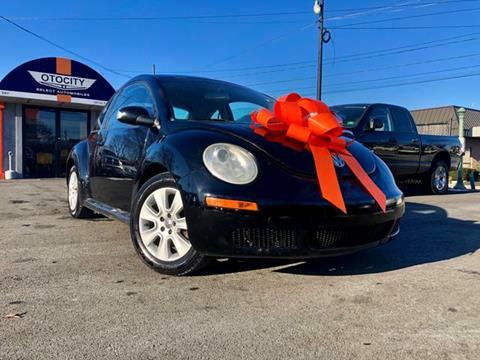 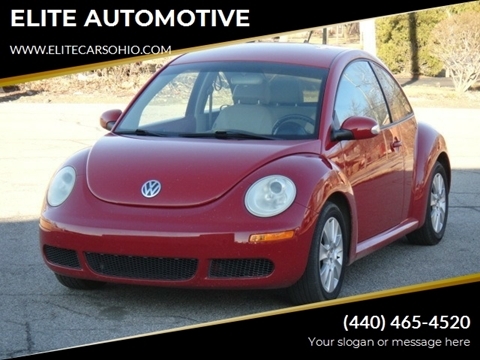 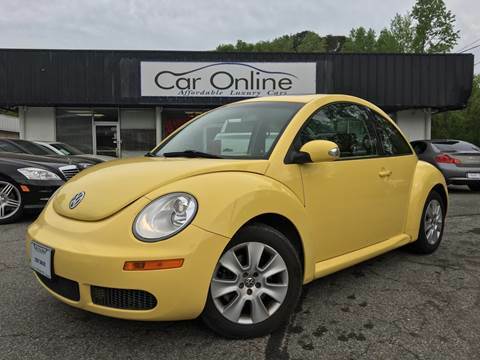 Here is a super clean, low mileage beetle. 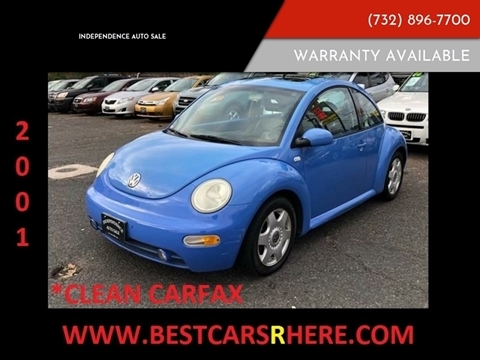 This car is in great shape and runs and drives perfect! 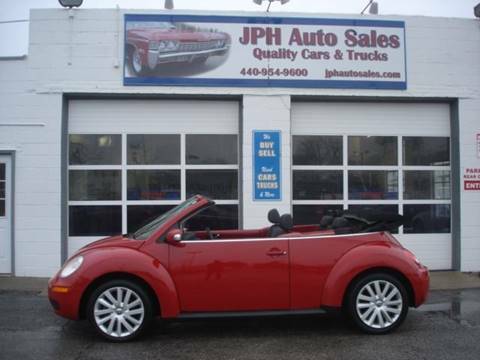 This vehicle has a manual transmission.